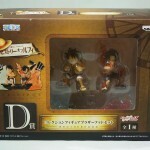 Ichiban kuji One Piece History of Luffy prize draw, D prize Collection Figure Brotherhood Set. 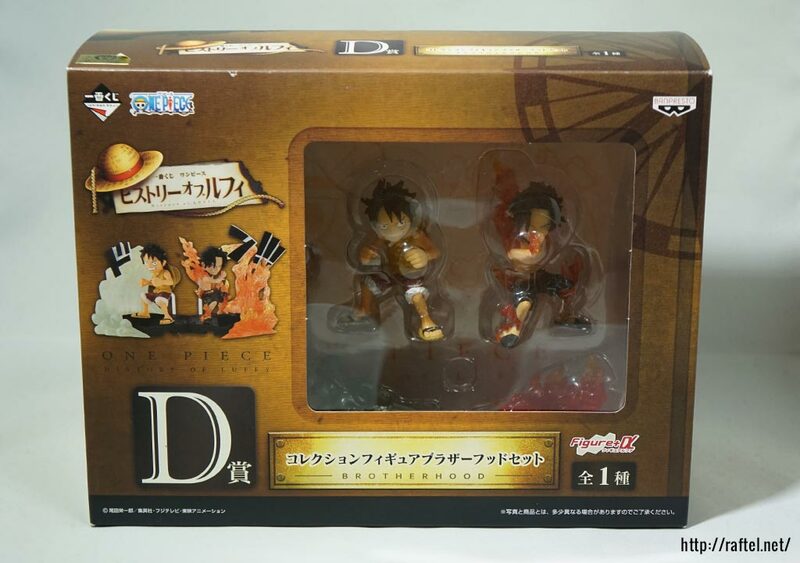 The strong brotherhood bond between Luffy and Ace is shown in this super deformed figure collection. 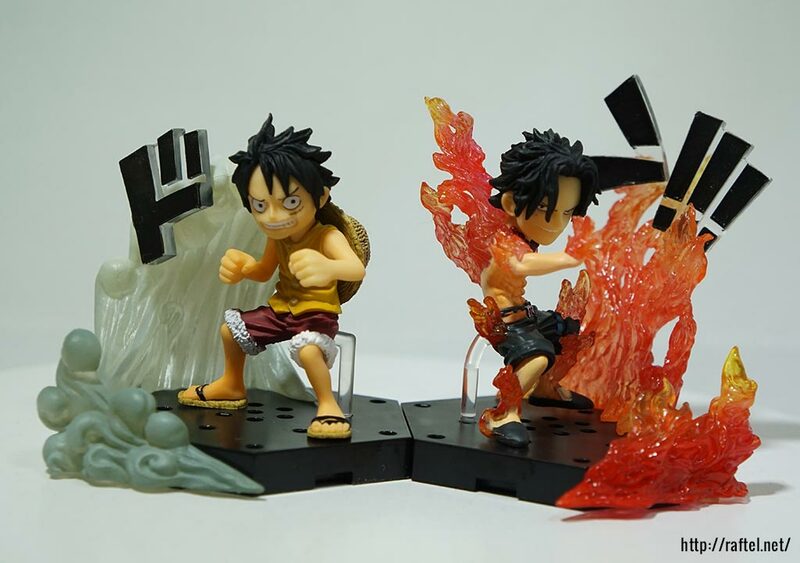 The fighting effect parts and ‘Don!! 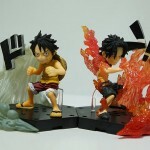 !’ letters gives the feeling of the battle scene.